The release date for GTA V for Windows PCs continues to shift away from us as we edge nearer to the previously set date. 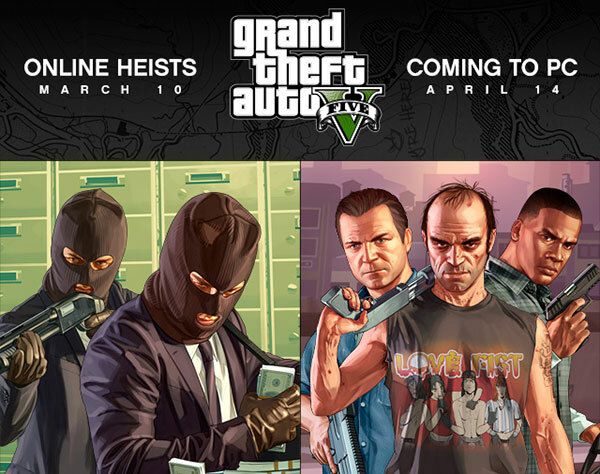 The latest latest release date put forward by Rockstar Games is that of 14th April 2015 – for both retail and digital. Patient pre-order PC gamers will be rewarded by an additional $200,000 in-game cash for use in GTA Online. As noted by Gamespot, this is the third delay for PC gaming fans. 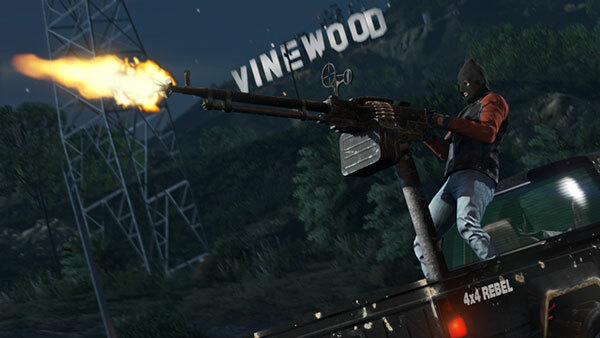 Initially GTA V for PC was scheduled for a vague 'Fall 2014'. Then the date was moved along and narrowed down from a season to a month, that of January 2015. Then we were told to expect GTA V to launch on 24th March and this most recent official NewsWire post fixes the date as 14th April 2015. The last delay news was accompanied by sweeteners for pre-order customers. Beleaguered GTA V devotees, waiting for the game they had pre-ordered to arrive on PCs, were last time offered a total of $1m of in-game cash and a free game from the Rockstar Library. The Rockstar Library offer seems to have expired but the latest delay adds $200K to the compensatory in-game cash pot and furthermore people who pre-order before 9th March will get a $300K bonus. That brings the theoretical total PC gamer starting cash wad to $1.5 million. Rockstar also delivered an apology and explained the reason behind the latest delay as "a bit more time is needed to ensure that the game is as polished as possible, and to make certain that both Heists and the GTA Online experience are ready to roll out on day one for PC". The developers reminded PC gamers that theirs will be the "most graphically and technically advanced version yet, fully optimized to support a broad range of current hardware and features a host of PC-specific enhancements including greater levels of detail, deep configuration options and ultra-high-definition support". 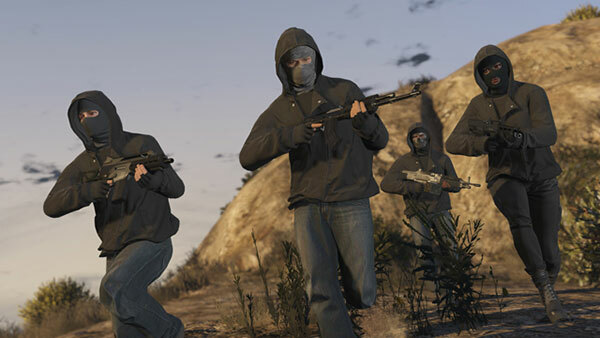 In the same news bulletin Rockstar revealed that the Heists gameplay mode would debut on 10th March. This 4-player collaborative missions mode with new vehicles, weapons, clothing and other items will arrive in a game update ready for that date. New screenshots from the Heists mode were published and I have embedded a couple of them in this article. I'm really looking forward to this… delays are a bit of a pain, but I'm reasonably happy waiting as long as we get a quality product at the end of it! Queue whinging about poor PC sales, closing in almost 2 years after launch. True, but I think a PC version forked from PS4 / XB1 will probably be much more enjoyable than one forked from PS3 / 360. In an ideal world obviously they would have coded a dedicated PC version but not many companies do that these days. This is why you don't pre-order games. Either they release a buggy product or it is delayed for a long space of time. People shouldn't give developers an easy time by pre ordering game, but people are drawn in to what is essential “freemium content”.